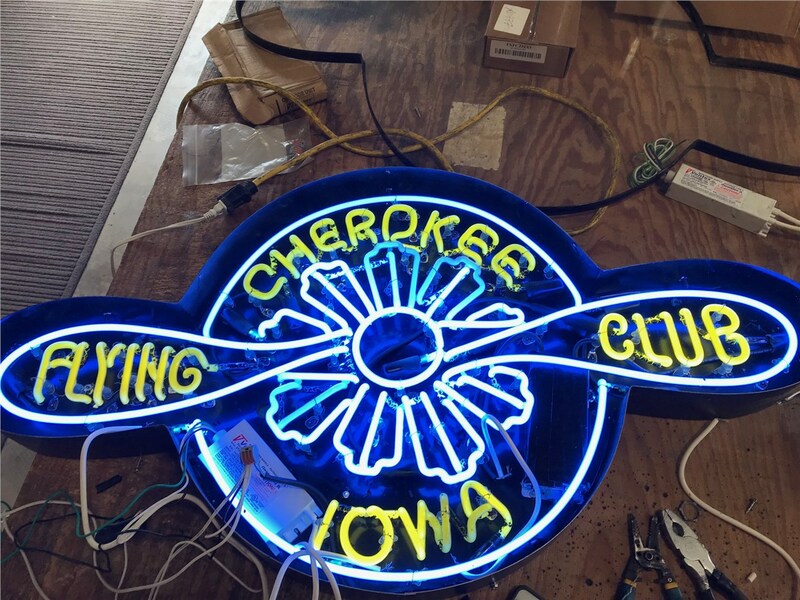 From design to installation to repair, we'll handle every aspect of your eye-catching neon sign so that you can focus on your business. 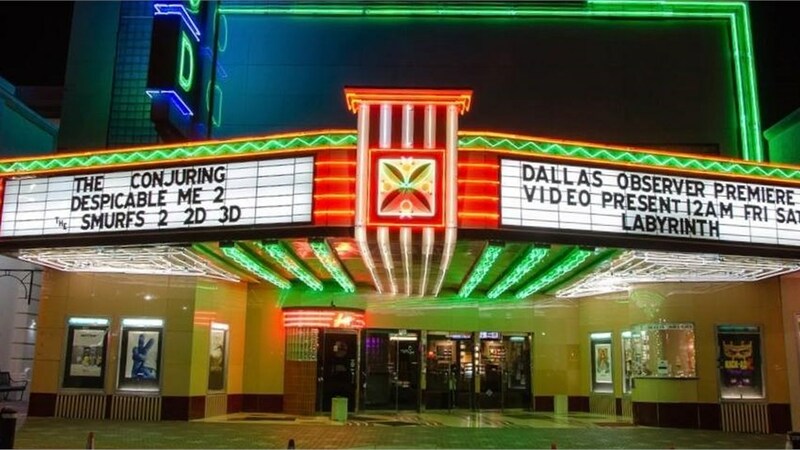 Neon signs have made a serious comeback across Dallas in recent years—but really, they never went out of style! 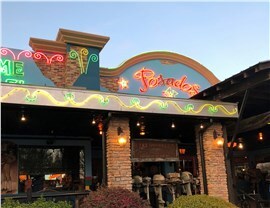 These retro-inspired signs are a timeless and eye-catching way to draw patrons into your business, whether you own a classic American diner, a major retail mall or shopping center, or a local microbrewery. 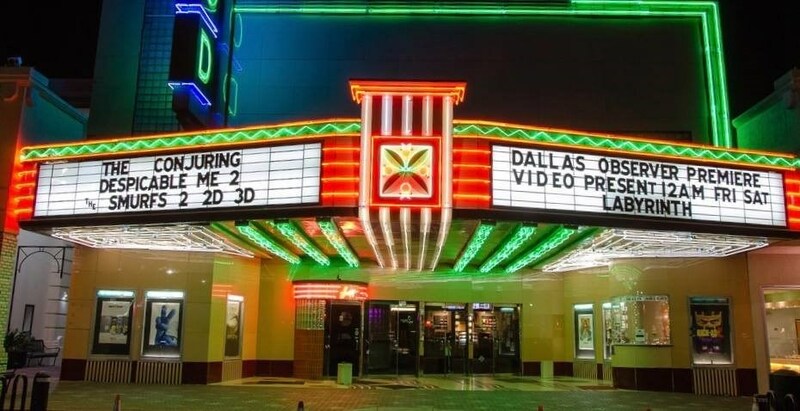 Whatever your business does and wherever it’s located in Dallas, Texas Electrical can work with you for the design, installation, and upkeep of beautiful neon signs. 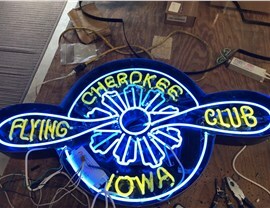 Custom Neon Signs—from Design to Installation and Beyond! 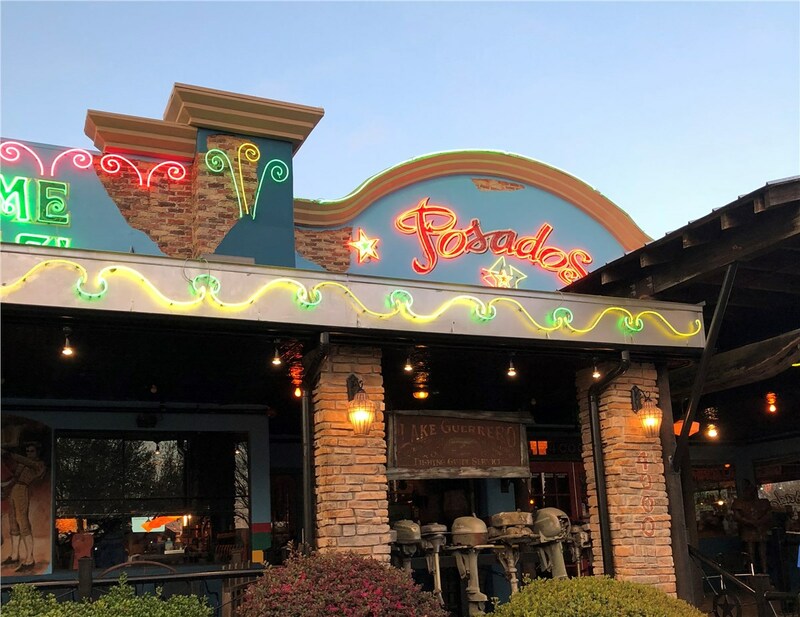 As a full-service electrical and sign company since 1998, Texas Electrical recognizes the impact that well-crafted and well-placed neon signs can have on the success of a business. 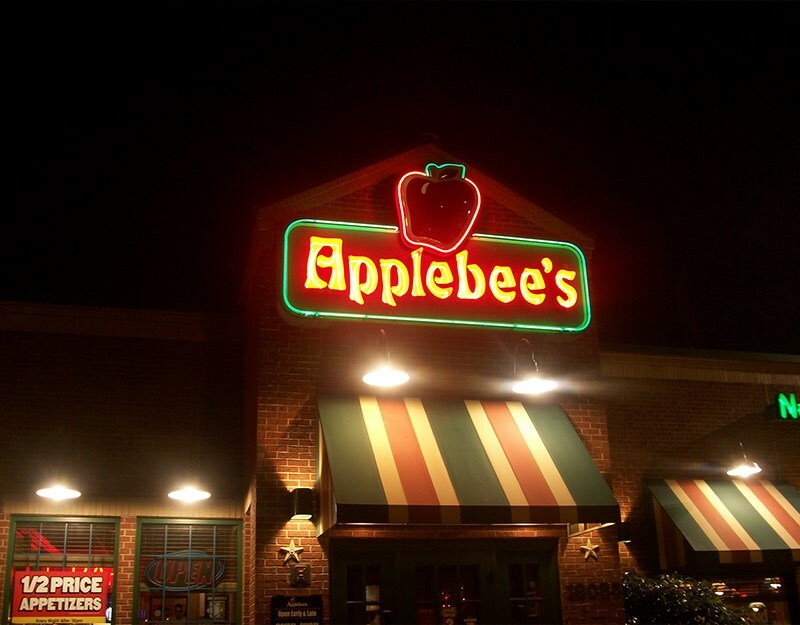 We understand that your signs are a reflection of your brand, and we’ll do whatever it takes to ensure your complete satisfaction with the statement your custom businesses signs are making. In fact, “satisfaction” isn’t good enough for us; instead we seek rave reviews and repeat customers who will trust us with their business goals time and time again! Product Variety: From LED neon signs to classic glass tubing filled with rarified gas, we offer several types of neon signs at various price points to suit your business. Warranty Coverage: We back all of our neon custom signs in Dallas with a one-year warranty and optional membership in our ongoing maintenance program. Professional Staff: Our sign designers, installers, and repair technicians are insured, licensed, LEED-accredited, and OSHA-certified. 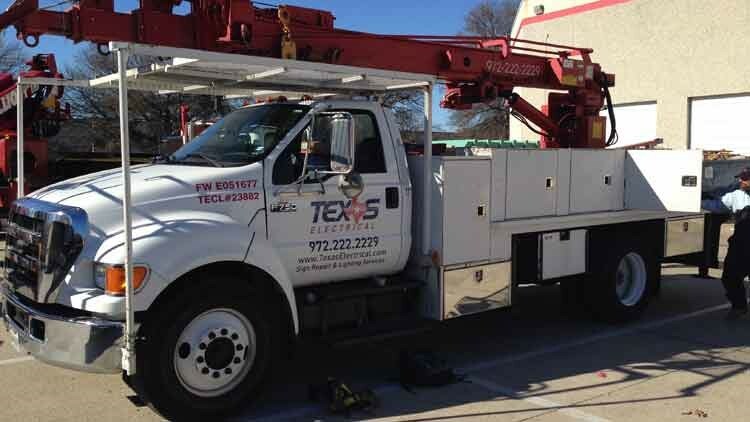 Efficient Service: We send our sign staff out in fully stocked vehicles so that they have easy access to all necessary components for sign installation, restoration, and repair. 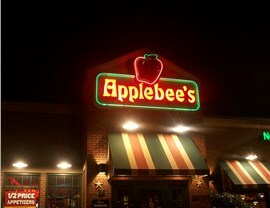 Turnkey Solutions: With us, you won’t have to find different contractors for neon signs, LED signs, or other electrical work. We have state-licensed electricians who can do it all! To grab the attention of passersby and add a professional touch to your business exterior, start today with the neon signs of Texas Electrical! To explore our custom business signs and schedule your free consultation and quote, give our Dallas sign professionals a call or fill out our quick online form at any time.